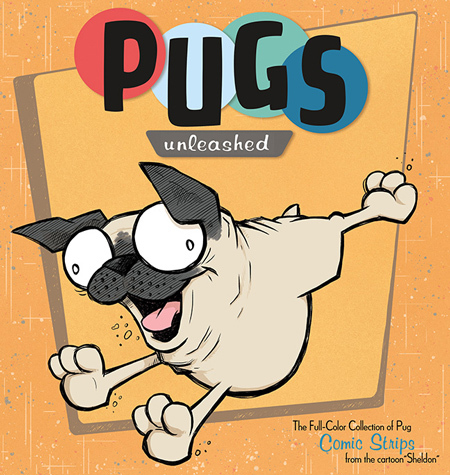 Help make the new PUG book! Friends! 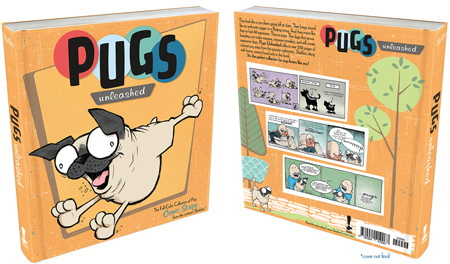 We're Kickstarting a new pug book right now! OH MAN I HOPE YOU'LL SNAG ONE THEY'RE SO COOL, YOU GUYS. 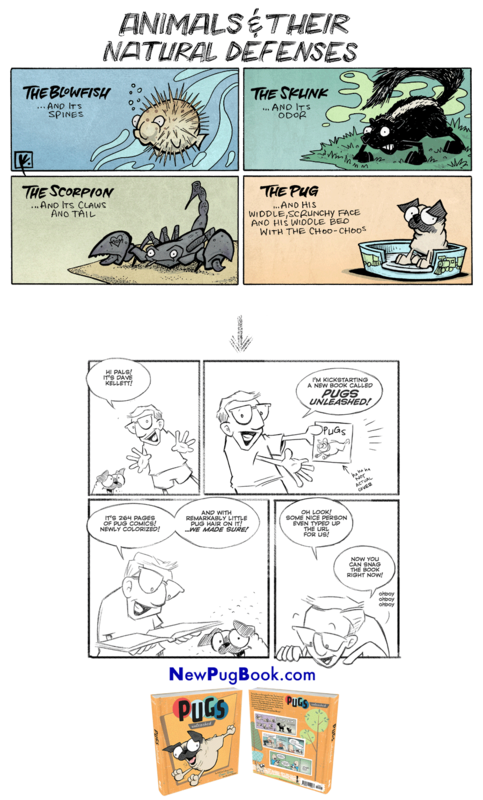 THIRD: Just check out this 90-second video, and know the book is 100% MORE CHARMING. LET'S MAKE AN AWESOME BOOK, GANG! Jump in on the Kickstarter now!